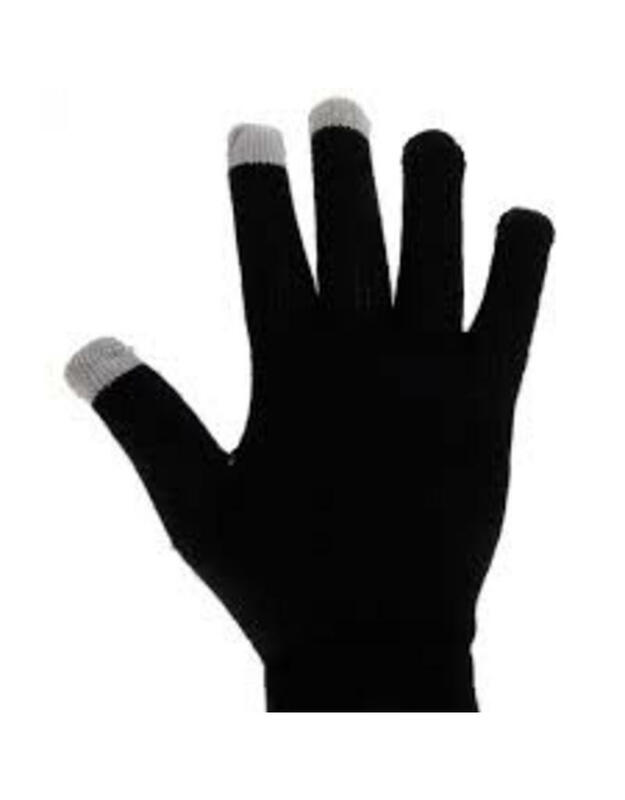 Brrrr, what's the cold outside! 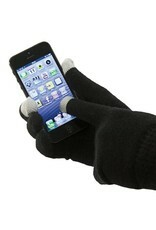 Your hands are freezing at the moment, how do you operate your phone? 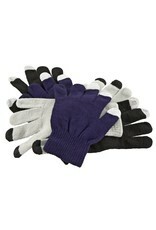 In these cold winter months these great gloves keep your hands warm. 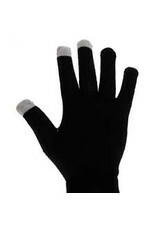 These gloves are equipped with specially finished fingertips of the thumb, index and middle finger. 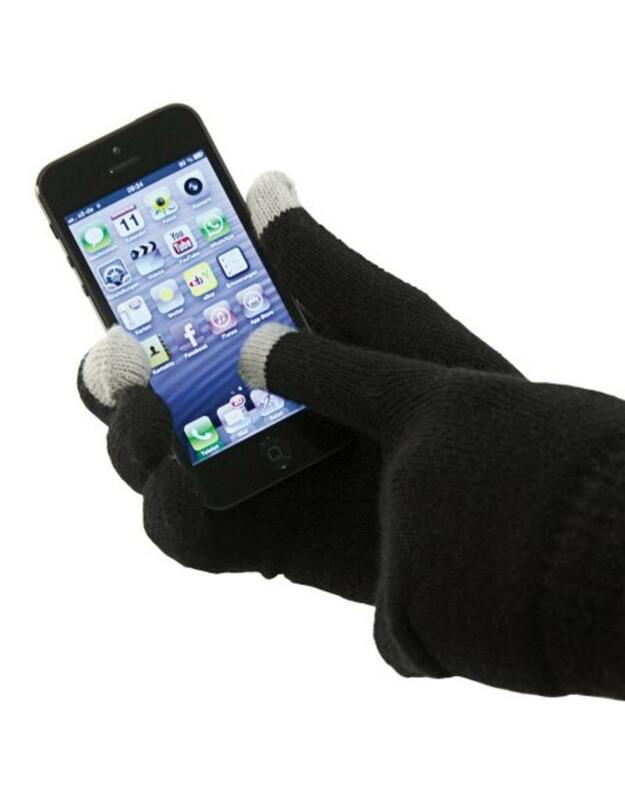 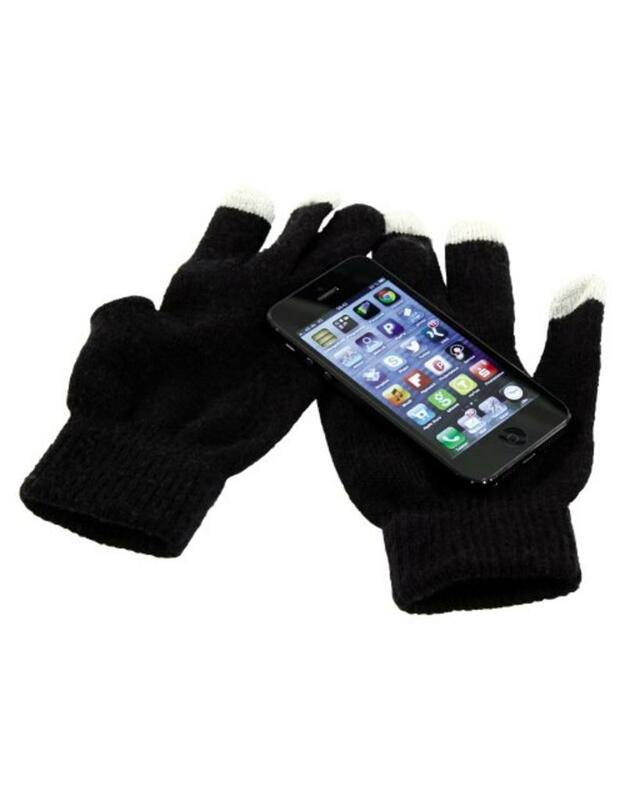 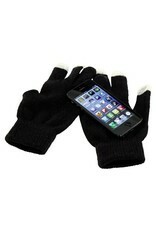 So you also operate with these gloves, simply your phone or tablet, etc.